A company develops in line with its knowledge and resources, in parallel with tomorrow’s requirements. It also develops in line with its values. In 2010, the Cefem Group, on the strength of its experience in powerful electronics, decided to enter the photovoltaic market. Although we are open to the world, we are also a rural, family SME, and as such we aim to defend the environmental convictions that we hold dear. Solar energy was an obvious choice. Cefem Solar came into being in 2009, a product of the sum of the Cefem Group’s knowledge base and values. The business unit enjoyed the benefits of the group’s strength: production tools, quality, R&D… in order to develop its range of network connected inverters. Here we offer you all the information that will allow you to understand why we place the “Made in France” logo on our range of inverters. Cefem Solar aspires to complete transparency. We believe that you are entitled to clear and transparent information. This table is a synthesis of the different workstations that constitute our inverter grouped by family of functions expressed as a percentage of the cost price. We indicate the percentage of the cost price for each station, and the relative percentage of French manufacturing for that station. The cost of mounting / assembly is included in these figures. The assembly of all of the components takes place at our located at Saint Michel de Boulogne in Ardèche, France. 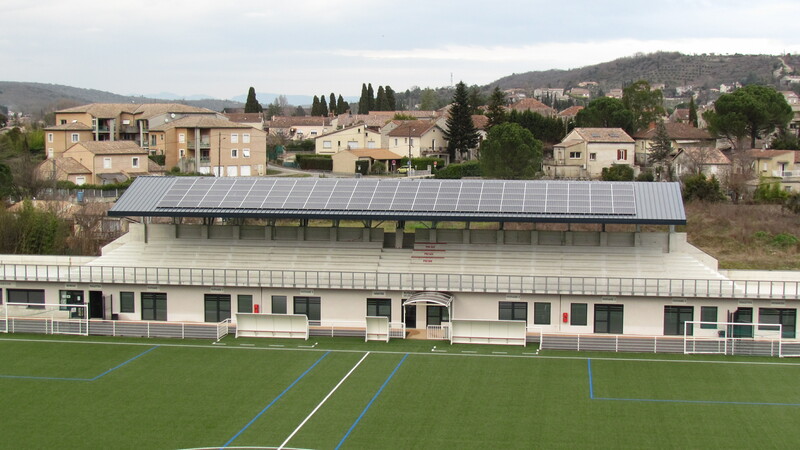 The inverter acquires all of its primary and secondary characteristics in France. French manufacture is your guarantee of high level standards and quality procedures combined with the technological prowess of professionals who trained at top-flight schools and universities.